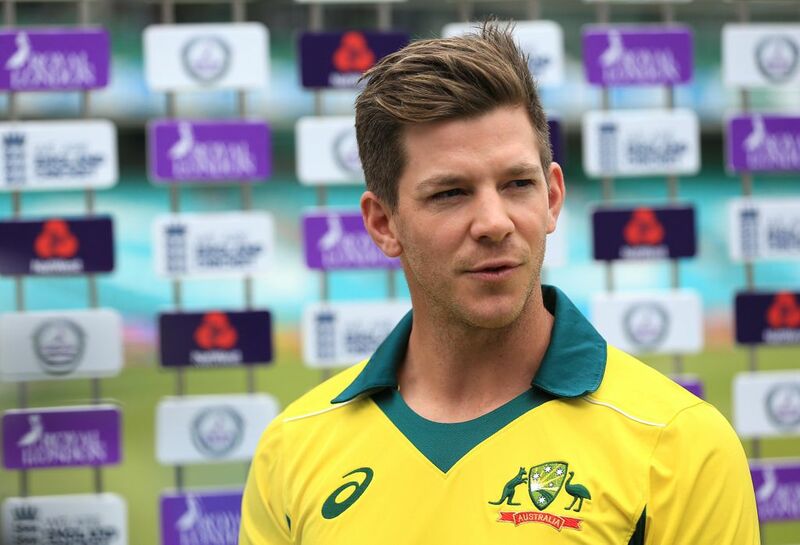 Cricket365 – Australia captain Tim Paine says he and his team are eager to get the new era of Australian cricket underway when they face England in the first game of a five-match ODI series at the Oval on Wednesday. Australia captain Tim Paine says he and his team are eager to get the new era of Australian cricket underway when they face England in the first game of a five-match ODI series at the Oval on Wednesday. It is Australia’s first series since the ball-tampering scandal in South Africa and, armed with a new skipper and a new coach, Paine believes it is a great opportunity for the inexperienced players to make their mark. ALSO READ: Agar thrilled to have Lyon in white ball squadPaine said on Tuesday: “The practice matches have been gold for us being out of season but we are here for this series and there is no better place to start than at The Oval with a full house on Wednesday. It is a great opportunity for a lot of new guys and a new captain, new coach with some other new staff. Australia will, of course, target a series victory but with one eye also on next year’s World Cup Paine feels the new players could stake a claim to play at the showpiece event in 2019.